We have seen a demand for smaller entrepreneurs and SMME’s who would like to buy our product online at wholesale prices and quantities and have it delivered straight to their doorstep. We even offer the opportunity to only buy 1 carton at a time.  This is why SA Wholesale was founded. And now you can sell anything from the comfort of your home, office or warehouse and have the convenience of delivery and re-ordering on demand.